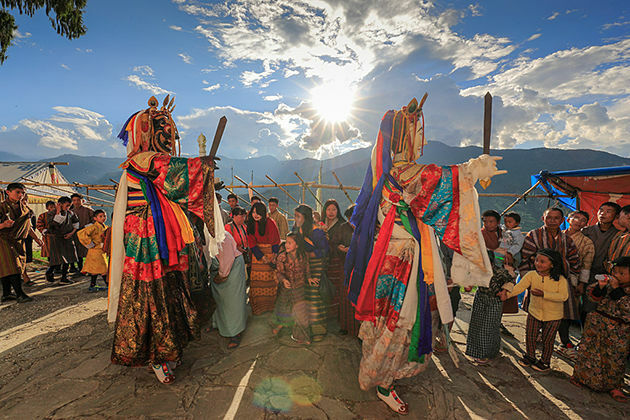 Melodious, generally without harmony, traditional Myanmar music has become a crucial part in the spiritual life of each Bhutan people. 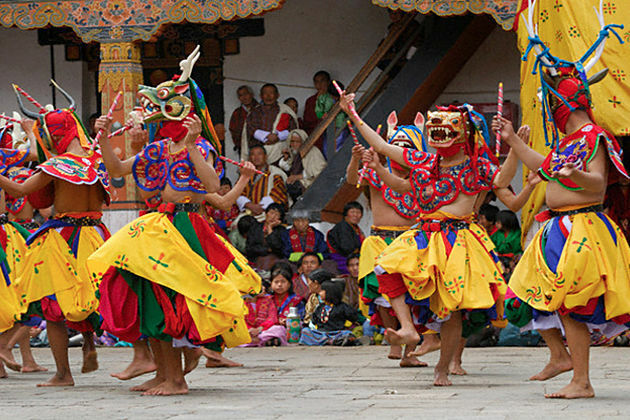 The feature of traditional Bhutan music is mainly based on percussion with a beautiful blend of various musical instruments and melody making Bhutan music a multileveled hierarchical system. 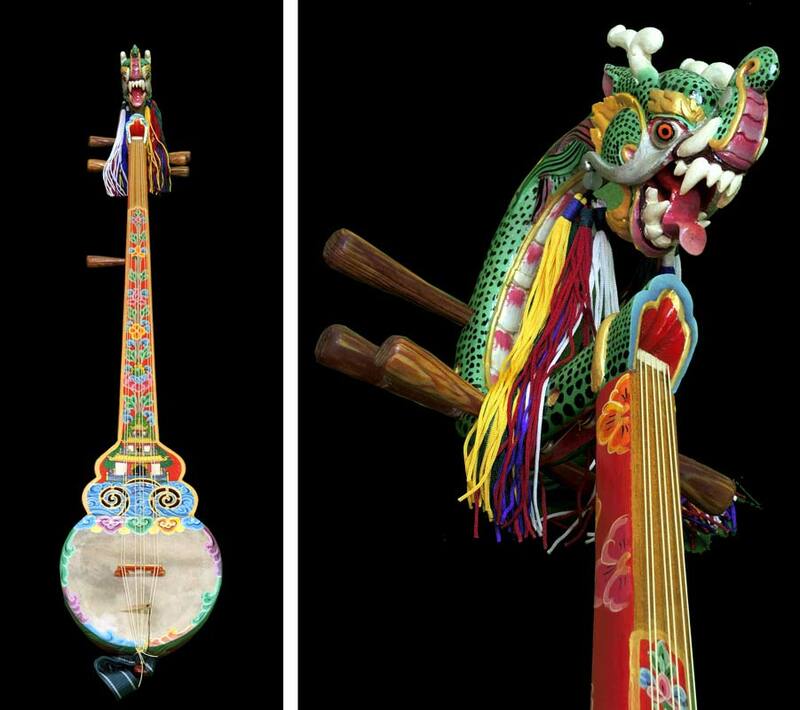 A long fretless lute with seven strings, the Dragon, or Bhutanese lute, is the oldest and most famous instrument of Bhutan. Each string comes from the middle of the neck and normally made of gut. Being beautifully painted with green, blue, and red color as well as its distinctive chusin shaped head (a sea monster designed to ward off evil spirits attracted to its beautiful melody), the drangyen is really something emphasizing the unique musical tradition of this South Asia country. The body of Drangyen is meticulously hand-carved and made of a piece of wood (except the top with a dragon’s head) as well as the resonance box is carved to make a cavity in which the skin is placed in it. Its name, literally, means “hear the melody” in which “dra” means “melody” and ngyen means “listen”. This long fretless lute is considered a difficult instrument for one to master. The size of a typical Drangyen is approximately 60 to 110 cm, depending on the maker. People use a plectrum of triangular bone, wood, or horn to play Drangyen. 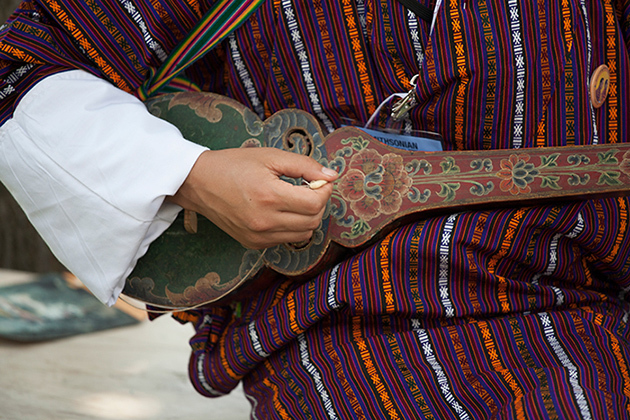 The Drangyen is the main instrument which is used to harmonize songs in Bhutan. Legend has it that the Drangyen first appeared in 8th century A.D. when Guru Rinpoche, the saint who was the founder of Buddhism in Bhutan. Commonly this kind of musical tool is made from an ox, cow, or buffalo horn. The resonance box of the horn is covered with goat leather-based. A wood stem with two pegs at the top passes through the middle of the hollow horn. strings then run from the pegs down the stem and over a wood bridge positioned in the middle of the horn earlier than attaching to the stem at the bottom of the horn. A cotton thread in the center of the stem is tied around the strings. the total period of the chiwang is around half a meter in period and 4cm in diameter. People playing Chiwang will use a bow fabricated from dried bamboo threaded with horsetail. Rayon is rubbed on the horsetail to be able to produce a higher sound. The string in the direction of the right is tuned to “la” and the left is tuned to “mi.” The fingers of the left hand press the strings so one can produce extra notes while the proper hand bows. Dong-Lim, being called badui-pa jing, or cow herder’s flute in Kheng, is a very well-known bamboo flute. 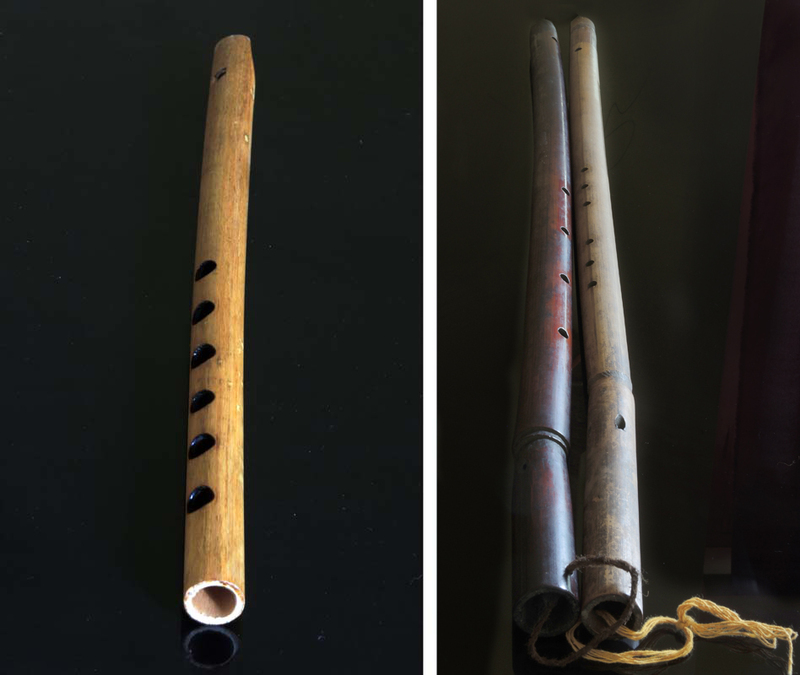 Manifold types of the flute can be found in Kheng, and each of them has its own name. The figure that makes the difference of one flute from each other is the gap between the mouth hole and finger hole. 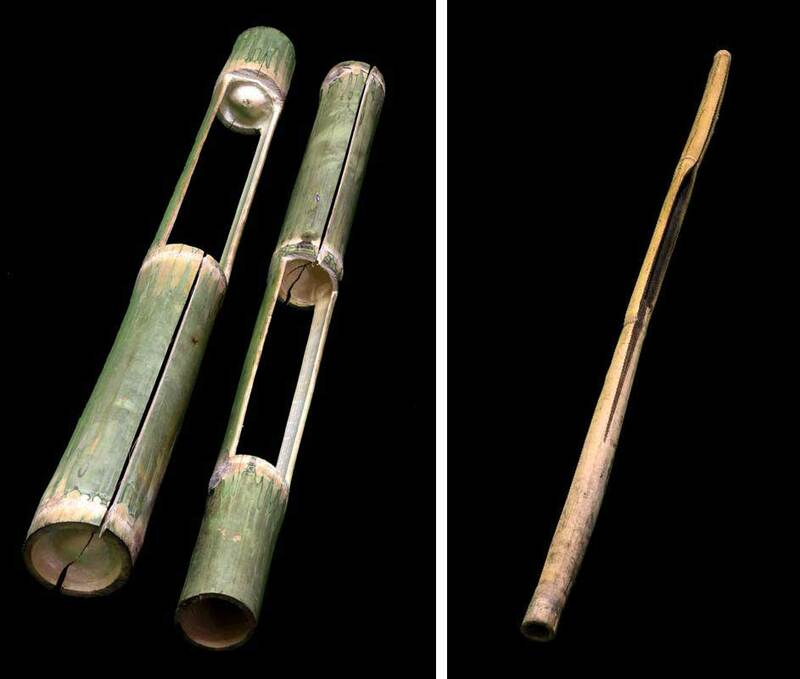 Bai-jing consists of a simple cylindrical bamboo tube of uniform bore closed at one cease. The mouth hollow is pierced at a distance of approximately three-fourths of an inch from the closed quit. It has 3-fourths of an inch primary finger holes and one slightly larger mouth-hole. It is about 2 and a half feet in length and vast in width. Numerous notes and micro-tones are produced through the beginning and final of the finger-holes. With a 13 feet maximum length and a half inch diameter, Pay Wang is another vertically bamboo flute in the collection of Bhutanese instrument, but it is smaller than any others. Pay Wang is created with 6 main holes and a flexible, thin “li” or tongue inside in order to vibrate whenever the flute is blown into. The element which is meant to be inserted into the mouth is polished down to a skinny shell so that it can also vibrate effortlessly. Micro-tones, as with other flutes, may be completed by means of partially opening and closing holes. 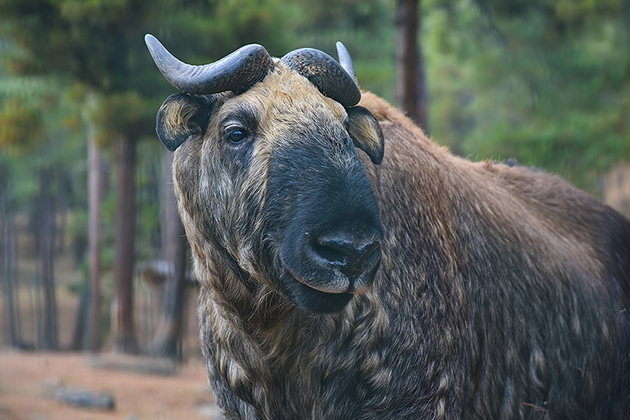 This instrument of the wind is made of large mithun (bison in India), Buffalo, or ox horns. There will definitely be a hole at the end of the horn for air can pass through smoothly. Aungli is once blown in the morning for letting the cattle know that it is time to be united and once again in the evening to notice that it is time to return to the shed. In order to keep the cows away from predators such as tigers, leopards, and so on, this wind instrument will be blown during the day. It is difficult for one who wants to master the Aungli and control the breath while blowing into the horn. Another bamboo instrument consists of two types, being used in lower Kheng for keeping crops away from wild animals and birds. Being made of several poles of bamboo with the length approximately 18 to 20 feet long, the first, then, is further hollowed out. A cane rope, being pulled from the distance of a half kilometer, is an object for the poles to be hung from. Yangkali, a fruit from the forest growing on one type of treecreeper, is a natural instrument, not man-made. This instrument has huge beans inside the shell which can be up to 3.6 feet in length. After being dried, the shell becomes harder and contains large solid seeds. Male dancers, during the performance, will hang Yangkali around the left side of their waist to produce an amazing melody.